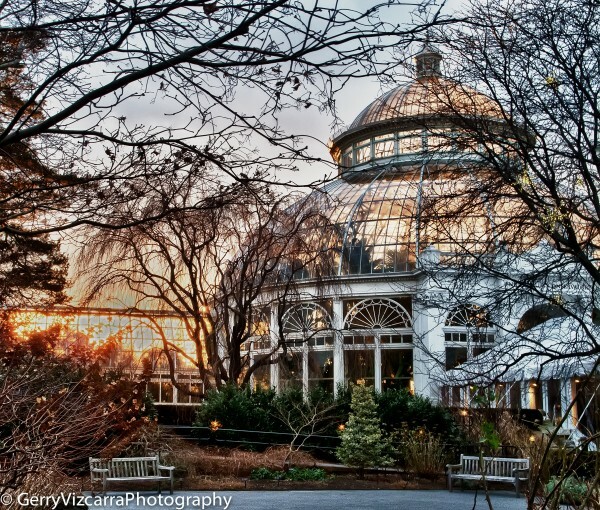 Last weekend I ventured out to the Bronx and visited New York Botanical Garden. It was my first time at this place and it was so nice that I’m planning to go back in the spring when the flowers are in bloom. 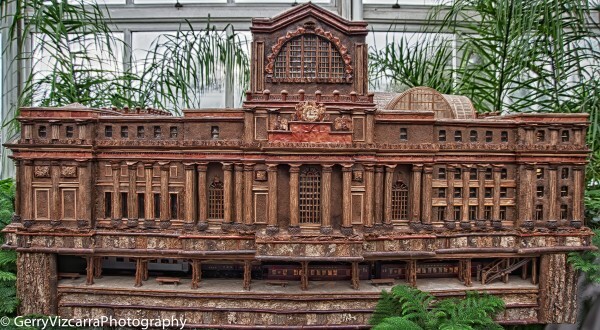 There was a Holiday Train Show at the conservatory and was planning on photographing trains but as you can see I ended up photographing miniature NYC landmarks and buildings. 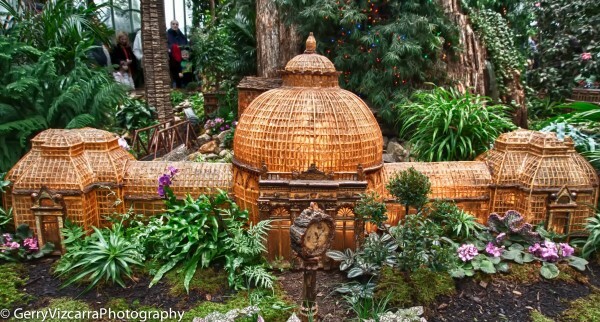 The fascinating part of this show was all of the miniature buildings and bridges were made out of plants and plant products. I would suggest for you guys to go check it out but last weekend was the last weekend of the Holiday show. But you should check it out next year. Enjoy the photos! First trip for 2012 was to Woodstock New York. It was an amazing Fall-like weather here in New York in January. 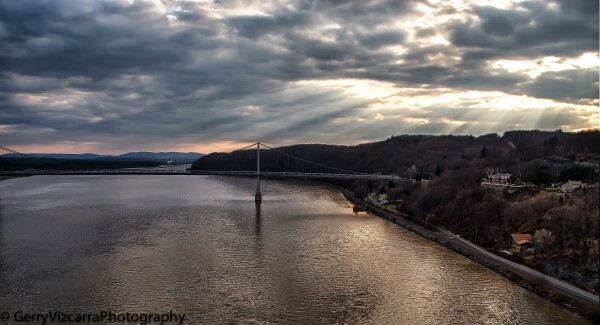 We wanted to go for a walk and a friend recommended Walkway Over the Hudson in Highland, NY. It used to be a rail road track used to transport different goods. 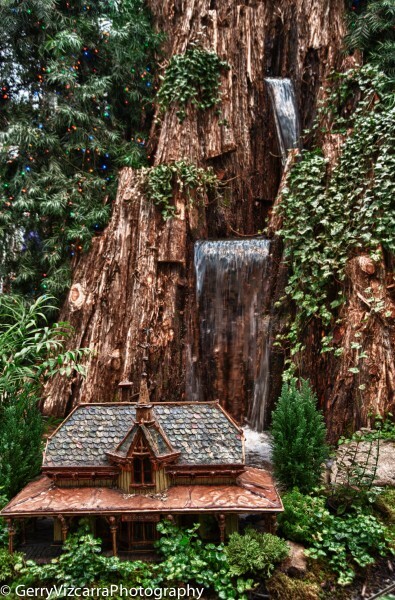 It was damaged by fire and eventually turned into a state historic park. It connects to RailTrail which I want to discover when the weather permits. This photo was taken while walking across the walkway. It was cloudy, very grey, and sort of boring but I looked behind me and saw this scene. 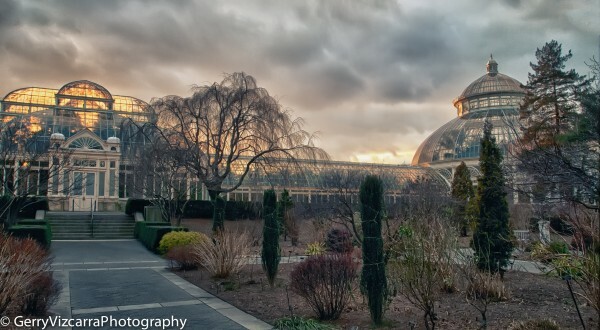 It was a 3 shot series and combined to a HDR photo. Enjoy!